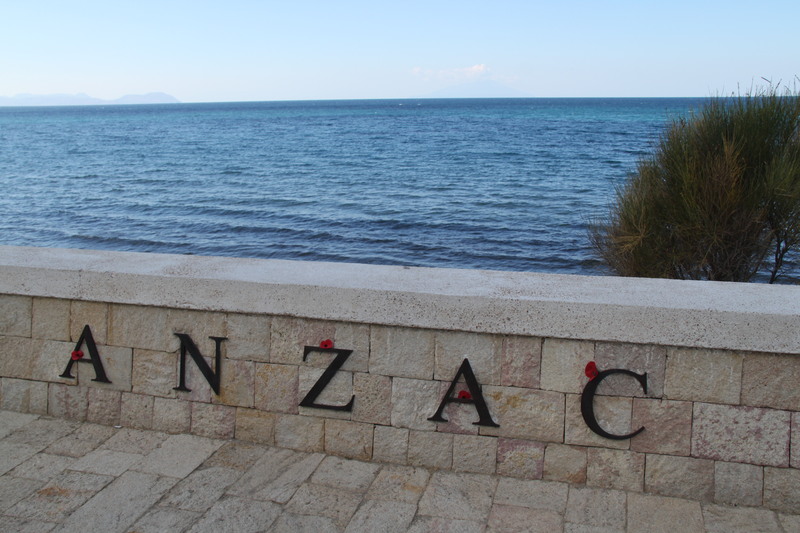 As Australians, visiting Gallipoli carried a lot of significance for us. Before going to Turkey, if there was ONLY one place in Turkey that we were able to go to, we would’ve chosen Gallipoli without a second thought. Having studied the Battle of Gallipoli in school and learning of all those soldiers losing their lives, we needed to see where it all happened, the place that marked such a dark day in Australian history (April 25 1915). 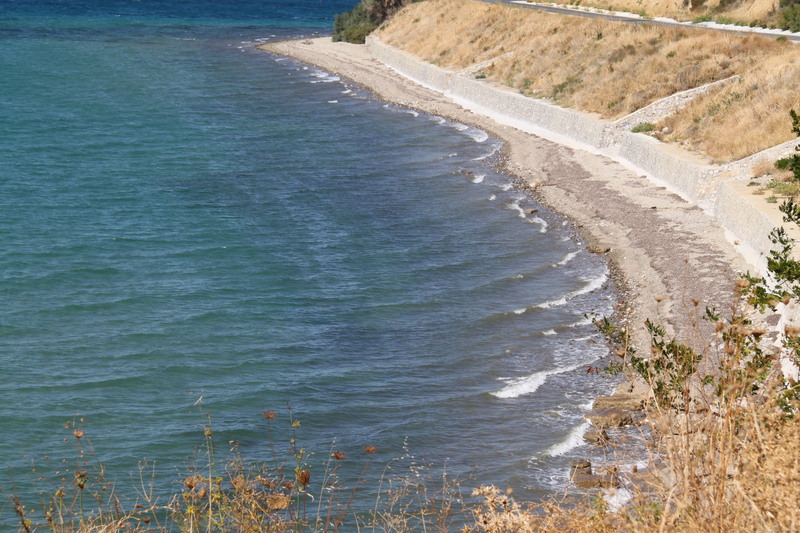 The size of ANZAC Cove is small to say the least, to expect a campaign of 4000 men to land. Admittedly, it was soon learnt that the troops were meant to arrive at Brighton Beach which is much bigger and a little further a south. It was no wonder that so many died on that fateful day. Standing on the cove with the gorgeous sunshine on our faces, we tried to picture what it would be like to be here of a night, approaching the shore to face an “enemy” in the dead of the night. And we couldn’t imagine it, it’s impossible for us to fathom what would have been going through the minds of the troops. In one direction, the sea appears to goes on forever and in the other direction, the mountains stretch the length of the coast with Turkish soldiers up top or on the other side. Now, the scenery is so very peaceful and serene and all we can hear is the tide as it hits the shore. 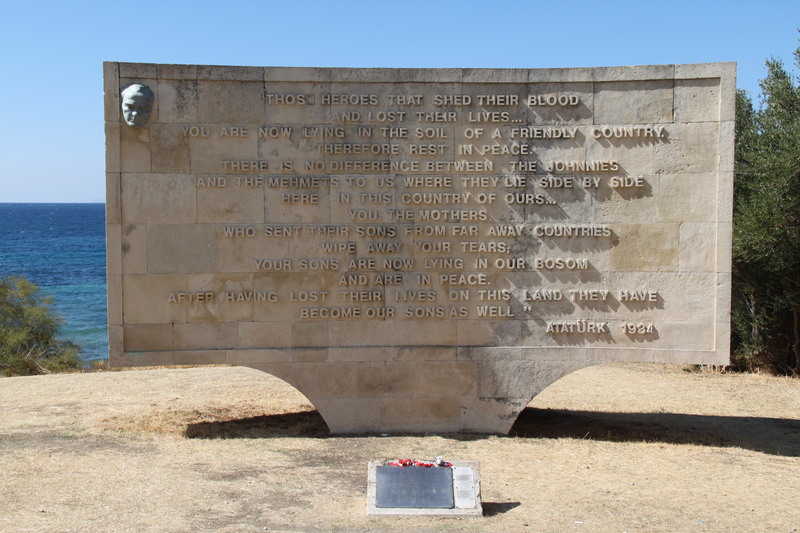 The memorial at ANZAC Cove by Ataturk was so touching – it was the first that we had ever heard or seen these words. We would hope that it had provided a little comfort to all the families that lost loved ones during this war from both sides. The words are really worth sharing (click on the picture & it will enlarge to be legible). 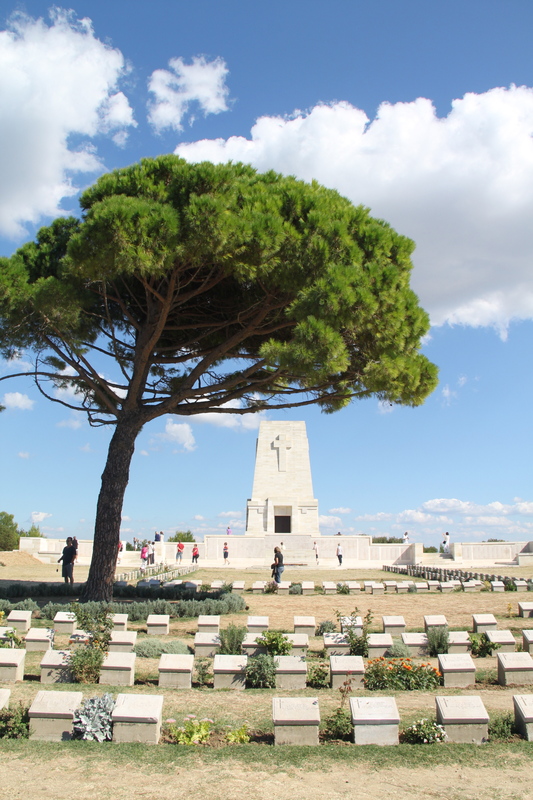 The remainder of our time in Gallipoli we saw Beach Cemetery, Lone Pine and the Turkish Memorial. It is at Lone Pine where the name of one of the youngest known solders to have died is inscribed. He was 14 years and 9 months. To think back to when we were that old, would we have lied about our age so that we could enlist into the army and fight for our country? We can imagine how being in Gallipoli on ANZAC day would be emotional and surreal because being there on any given Monday like we were, it still felt pretty special! If there is anything anyone should take away is that war destroys lives and causes loss of life. However we cannot change the way things are but what we can do is pay our respect and remember those who have lost their lives in battle. And to also support those servicemen and women who serve our countries: in the past, present and future. LEST WE FORGET. This entry was posted in Turkey, Turkey and tagged ANZAC Cove, Anzac Day, Australia, Battle of Lone Pine, Brighton Beach, Gallipoli, Gallipoli Campaign, Mustafa Kemal Atatürk, Travel, Turkey.